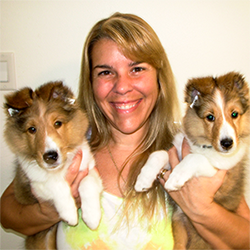 Mikamar is the premier place for you to guide your dog into becoming the perfect companion for your family. 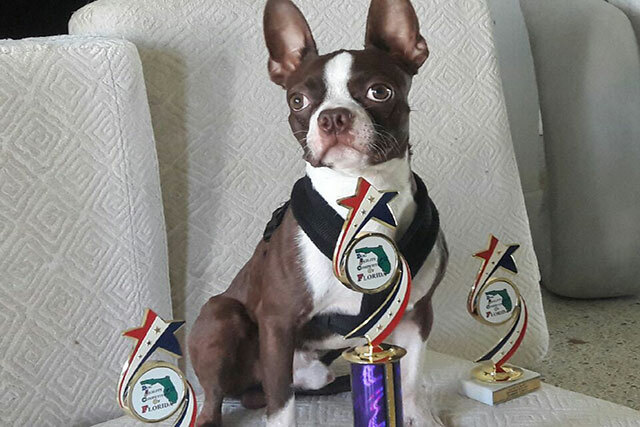 With wagging tails of approval since 1989, experienced in competition and casual training, we bring a positive, rewarding experience to the human/dog relationship. Let us help you and your dog truly be best friends! 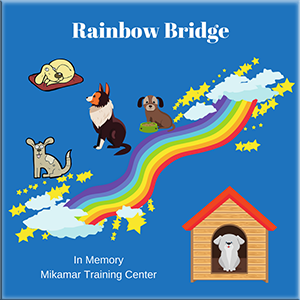 Mikamar Dog Training was established in 1989 with a commitment to purely positive training and a dedication to a positive attitude that surrounds our everyday lives and interactions with our pets. 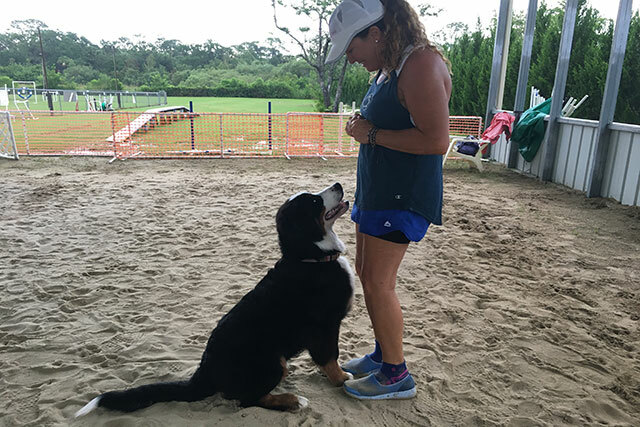 “Positive Training” has become a catch phrase that is often used in more recent years as trainers learn to move away from old ideas about dog behavior. We believe in positive training and dedicate ourselves to adhering to that ideal. However, we take it much further. 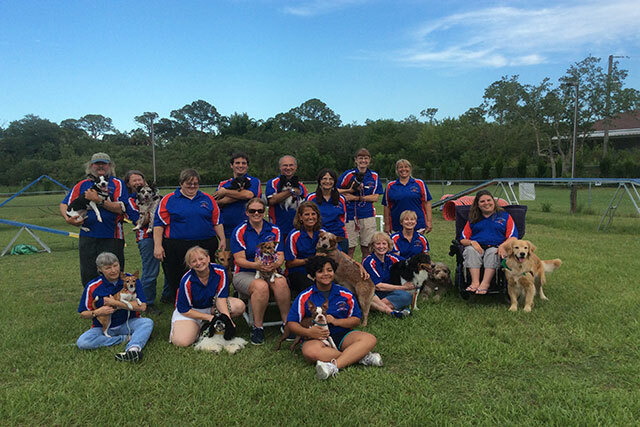 We believe in a positive attitude that surrounds our everyday lives and interactions with our pets. 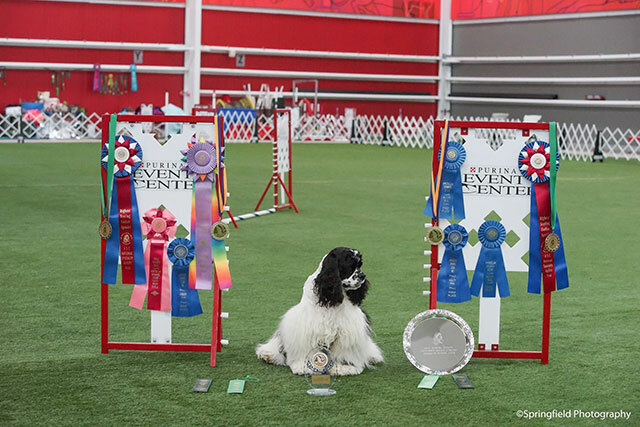 It is possible to be competitive and still have fun, maintaining a bond with our dogs that says “this is my best friend first…ribbons and trophies are secondary–the icing on the cake”. 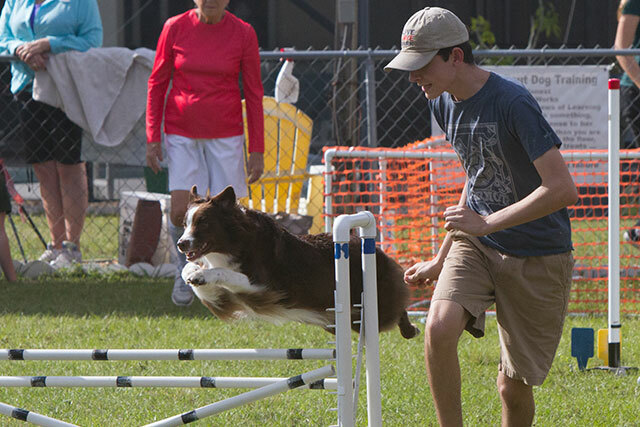 When you come to a class or private lesson here, you are welcome to strive to reach your personal goals, whether to be among the top dog/handler teams in the country and beyond, or to simply come play with your dog on competition equipment and be the best you can be! 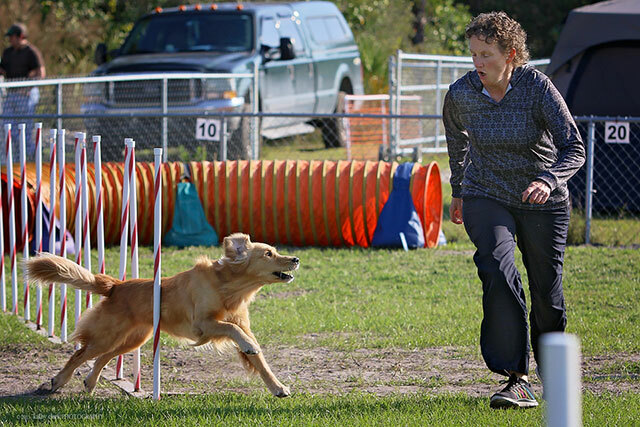 It takes work to become a successful dog/handler team. 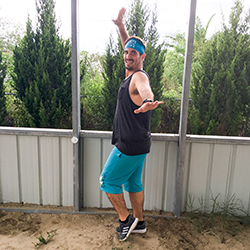 Training should be fun and rewarding or it may become too easy to quit. 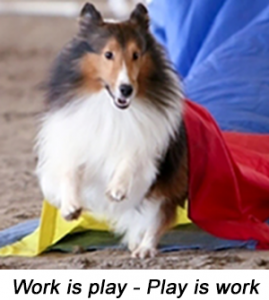 A wise saying in agility is “work is play, play is work” and that is what keeps us in the GAME! and play together to accomplish your goals! Work Is Play and Play is Work!